We offer enriching programs for children ages 5-9! Our goal is to provide your child with enriching experiences in the areas of science, technology, engineering, arts, and mathematics, while also developing their social and collaborative skills for an engaging and exciting summer! Our experienced and educated teachers provide consistency with a predictable routine for children, along with a curriculum based on children’s interests to keep them engaged and excited. Summer campers will be encouraged to explore, observe, be curious, ask questions, experiment, build and create! 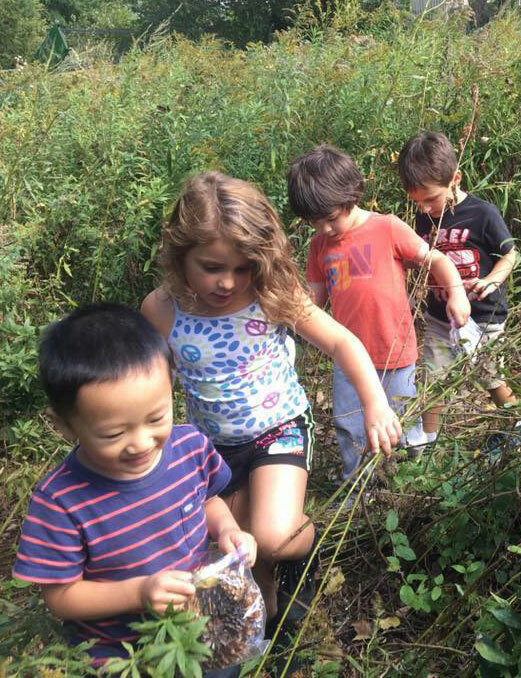 We also offer outdoor games, nature experiences, water play, enrichment activities, and field trips. Daily morning and afternoon snack is offered with organic milk, and organic foods as often as possible. You will need to provide your child with a cold lunch and water bottle. We look forward to an exciting summer of play and learning! Following your child’s school day, Kid Logic Learning offers an after school program with the opportunity for your child to engage in a positive, supportive atmosphere with others. We provide students homework support, collaborative games, and time to unwind with art, reading, building, and playing with others. Snack is provided. During school breaks, we offer full day care for children with opportunities to develop social skills, play with peers, and explore an engaging STEAM curriculum planned and led by our experienced teachers. Daily morning and afternoon snack is provided with organic milk, and organic foods as often as possible. You will need to provide your child with a cold lunch and water bottle. For more information about our programs and registration for your child, please call us at (802)-660-3600. Thank you! Click here to see how to schedule a tour and fill out our Enrollment form. Each classroom will share their unique schedule witch will include enrichments such as Art, Music and Studio.